The Alexandria Historic Preservation Commission took some time over the holidays to reflect on our goals and accomplishments in 2014. 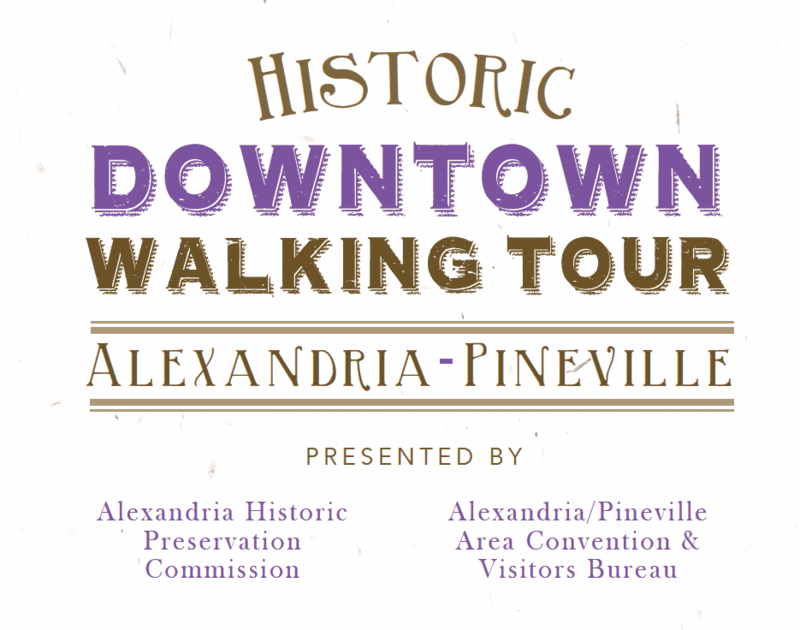 For a brief recap of preservation in Alexandria in 2014, read this CENLA Focus article. A team representing the Alexandria Historic Preservation Commission visited the Shreveport HPC to share best practices. Read more as reported by the Shreveport Times.